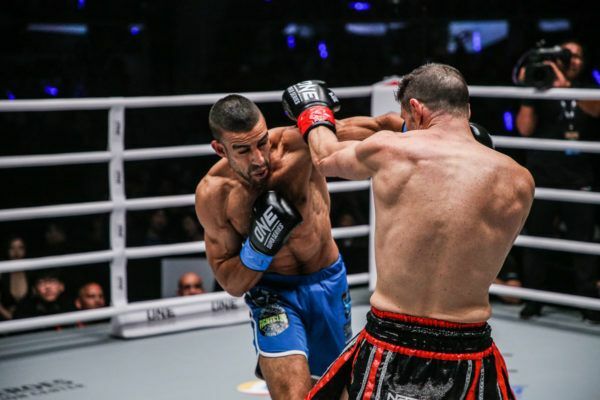 Italy's Mustapha Haida battled to the ONE Super Series bout of the year with Daniel Dawson at ONE: BEYOND THE HORIZON. "Dynamite" believes he can take out a legend at ONE: CALL TO GREATNESS and make a claim for a World Title. "Dynamite" exploded into ONE Championship in the ONE Super Series Bout of the Year against "The Rock."